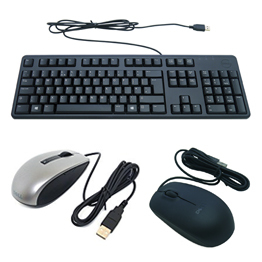 At Hardware Associates we pride ourselves on offering a wide range of accessories for your Dell machines, including mice, keyboards, power cables, replacement monitors and more. Both new and used, all repaired and refurbished accessories meet our high standards and are practical equipment to help you make the most of your computers. Browse below and get in touch if you can’t find what you’re looking for as we will make every effort to source it for you. 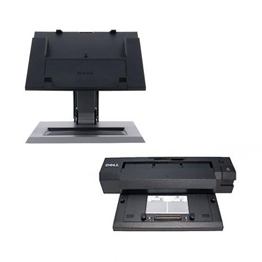 Dell computers and electronics have one of the best reputations in the IT industry and are enhanced by quality accessories that allow you to use them to their full potential, including monitors, quietkey USB keyboards, all in one monitor stands and powerful lion batteries. 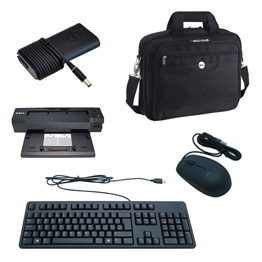 In particular, our Dell laptop accessories allow you to further protect your computer and make it safely portable. This stylish range is suitable for both professional and home use. When you choose to benefit from repaired and refurbished accessories you both save money and help the environment by reusing hardware that’s as good as new. 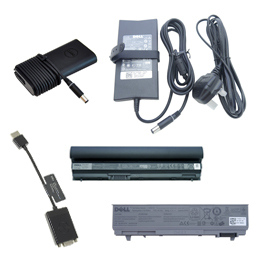 Buy our tested, cleaned and 100% ready to use Dell accessories with confidence today. All of our refurbished stock comes with a minimum one year warranty. For stock enquiries and more information on any of our Dell accessories, please call 01428 707900.